In December 2017, Henwaii Instrument Testing Laboratory accepted the measurement of the surface hardness of stainless steel guide rails issued by a company. Because the surface of the stainless steel guide rail is not smooth, if you choose to directly measure the workpiece, the stable measuring surface that can be selected for measurement is relatively limited. The thickness of the hardened layer on the surface of the workpiece is only 0.08 mm. At the same time, the roughness of the workpiece surface does not meet the measurement requirements. It will affect the measurement, so the laboratory cuts, inlays, polishes, and polishes the workpiece before measurement. 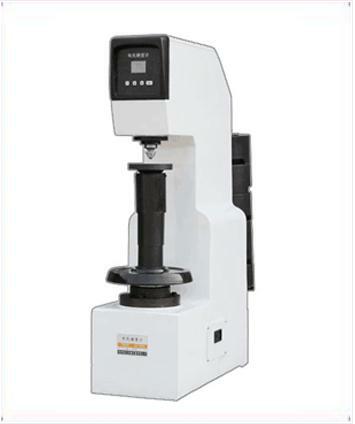 Microhardness measurement is performed after the measurement is completed. After grouping and multi-sampling tests, the workpiece sample hardness was obtained, which was in full compliance with the standard hardness range proposed by the customer's technical department. 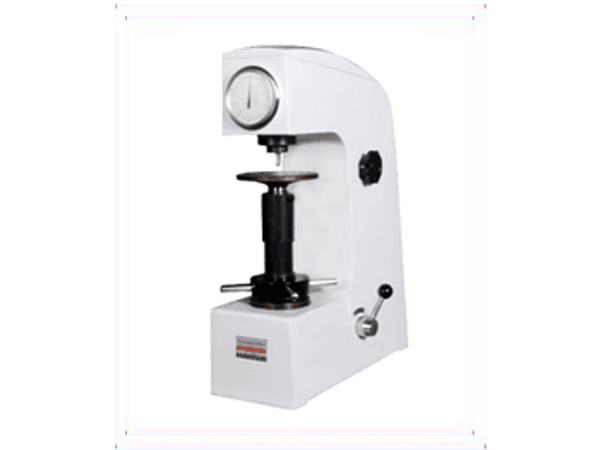 Steel hardness tester was recognized by the customer's technical department and assisted the relevant distributors in completing the procurement and after-sales service.